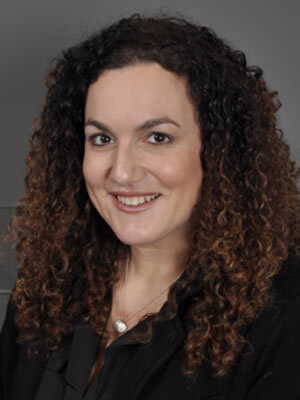 Dr. Marni Wiseman began her Dermatology practice in Winnipeg, Manitoba in 2001. In addition to her teaching responsibilities as an Associate Professor at the University of Manitoba, Dr. Wiseman is the Chair of the Skin Cancer Disease Site Group at CancerCare Manitoba and Director of Cutaneous Oncology at CancerCare Manitoba. She also is the director of SKiNWISE DERMATOLOGY, where she is involved in a general dermatology practice. Dr. Wiseman’s areas of interest also include psoriasis and aesthetic dermatology. She actively participates in clinical trials through Wiseman Dermatology Research, where she has participated in dozens of clinical trials. Dr. Wiseman is a frequent supervisor and mentor for medical students and residents. She has extensively published in areas of photodermatosis, infections dermatology, melanoma, and skin cancer epidemiology. Her community commitments are extensive and include involvement with the Canadian Dermatology Association in positions such as Provincial Director of the National Sun Awareness Program and the Regional Director of Prairie Provinces. She does regular outreach skin cancer screening clinics in rural locations of Manitoba and has been featured in many news stories, and regularly presents at meetings and congresses in Canada, the United States, and overseas.